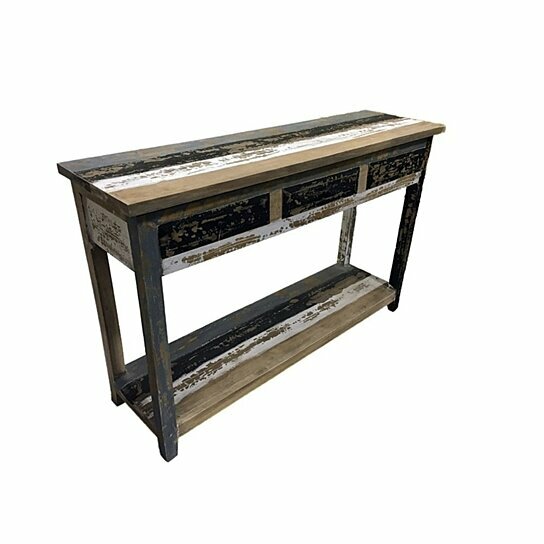 Set this console table against a wall in your dining area or hallway and it will always be the center of attraction in your house. Made from good quality wood, it will stay in prim condition for ages. This console table is in the vibrant multicolor shades. The top panel is long and rectangular. It will thus get well along with all home themes.